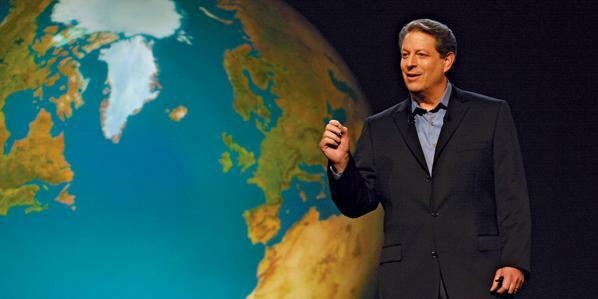 Planet Prosperity Foundation extended the invitation to “Visit Al for free!”, offering 50,000 free tickets to see An Inconvenient Truth at one of 20 Dutch cinemas that simultaneously screened the acclaimed climate film for a full month. Joining forces with Universal Pictures International Netherlands, theaters and sponsors, Planet Prosperity organized this campaign in 2007 to raise general public awareness about the threats of climate change. The campaign was well received and gave an unprecedented boost to climate change awareness in the Netherlands. Al Gore personally extends his gratitude.